In honor of Volunteer Week, Comfort Care Hospice would like to introduce a few of our wonderful volunteers. 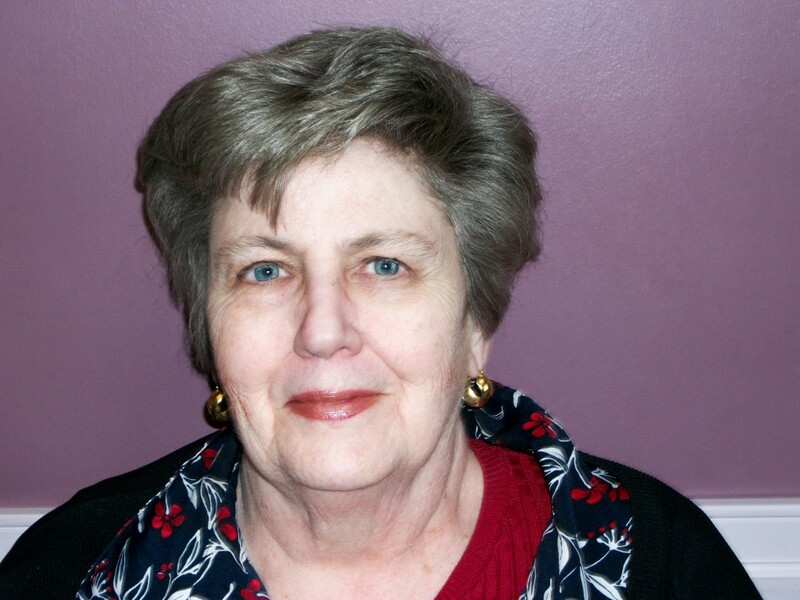 Meet Carolyn Johnson, a volunteer for Comfort Care Hospice of Pelham. Why did you decide to become a Hospice Volunteer? My husband died in 2006. I retired in 2007. I wanted to do something that was rewarding and helpful to others. My friend Linda Thomas, who volunteers with hospice, introduced me to Libby and that is when I started. What has been your most rewarding experience? I make bereavement calls. I enjoy what I do. I have made at least three hundred calls in the last four and half years and have been in touch with caregivers. I have had several losses in my family; I identify with their grief. What would you tell someone who is considering Hospice Volunteering? It is a very rewarding experience. The whole Comfort Care experience provides care for the families who are dealing with the loss of loved ones. I love to come to the office on Tuesdays, we have “Souper Tuesdays” where all volunteers meet, talk over lunch, exchange stories while working on some project. I do not keep any of my personal appointments, medical appointments on Tuesdays as I do not like to miss the “Souper Tuesdays”. Being able to help is the best thing about Hospice Volunteering. People who work for Comfort Care are very kind. I love to work with them. I am very thankful for the opportunity there. The staff and volunteers are great! I also love what the Vigil team does- they go and watch over someone who is dying; this is very special and I appreciate it. I would recommend other people to join and experience the joy of helping at Comfort Care Hospice. For information on Comfort Care Home Health, click here. Copyright ©2018 Comfort Care Hospice LLC.